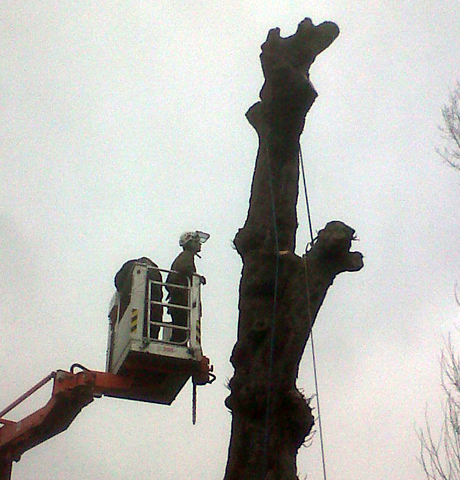 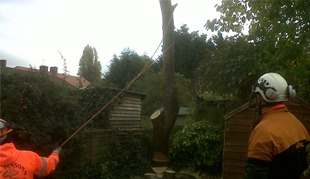 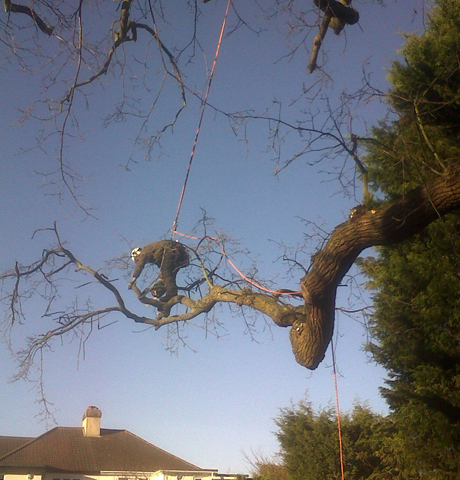 We provide professional tree care surgery in and around London. 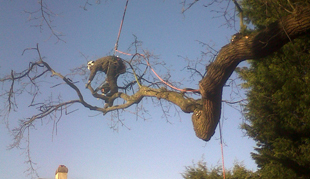 Most of our work it gained through recommendation which reinforces the quality of our work. 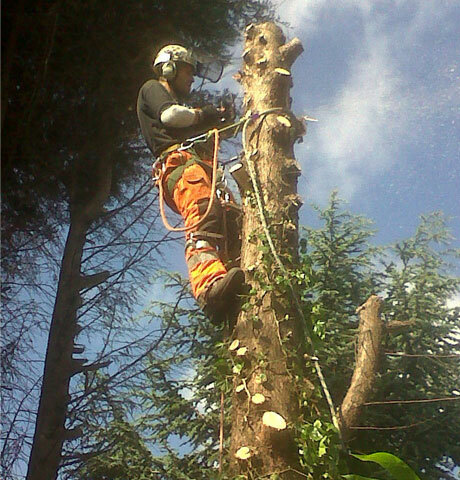 Our staff are polite and professional and take time to understand our clients needs as much as possible. 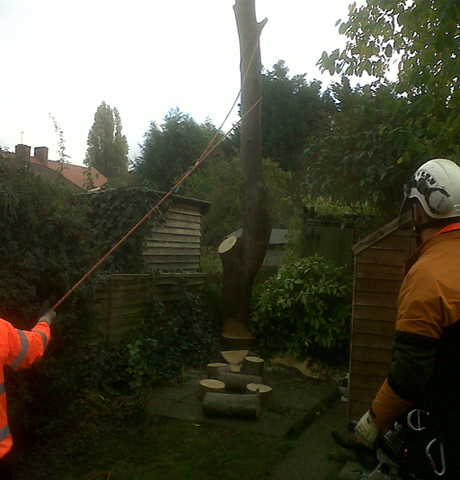 We will ensure your home, belongings and garden are all considered when carrying out our tree services in London and always ensure your neighbours needs are taken under consideration. 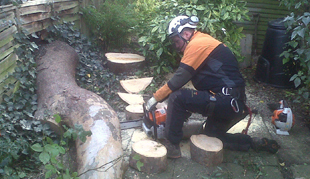 We understand the care that is required when working throughout London. 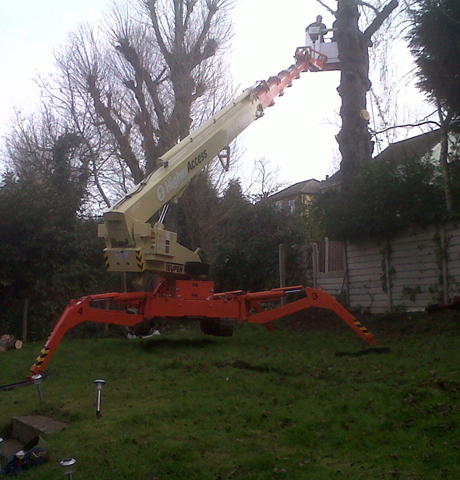 We always show respect to the close proximity of trees to buildings and can comfortably work on top of greenhouses, rooftops, conservatories, or other awkward buildings and if necessary will use our own specialist plant to carry out the safest work possible. 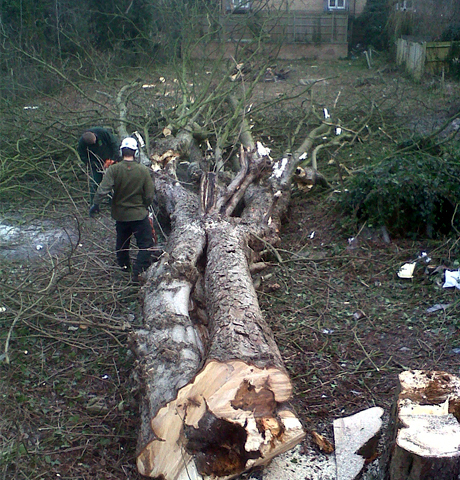 For your convenience, we will always ensure that green waste is removed after every job.